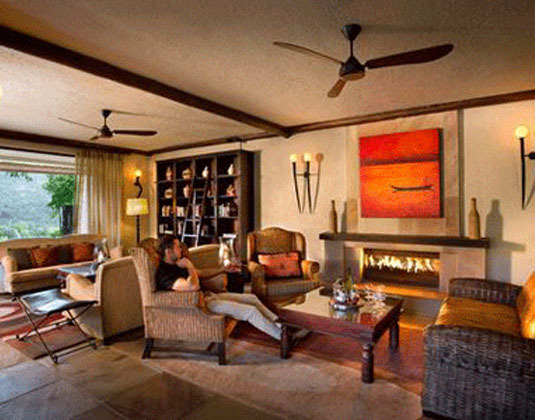 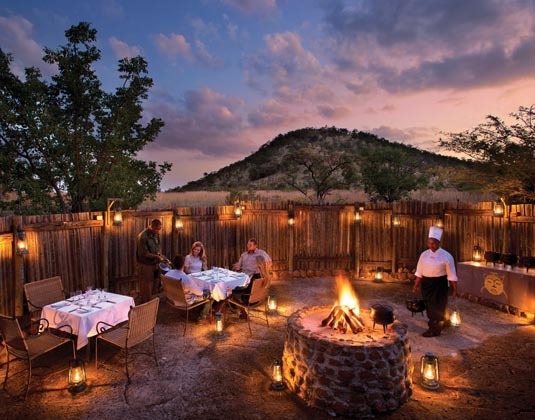 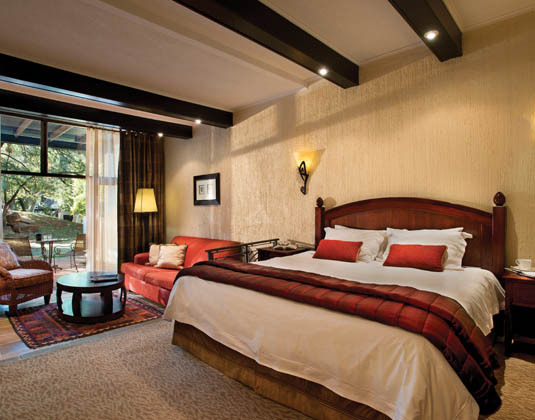 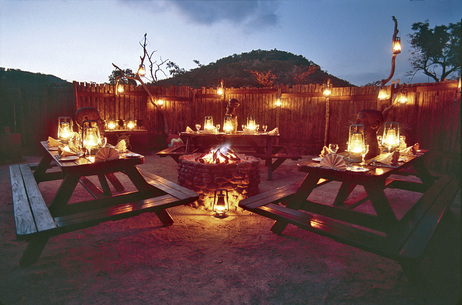 Nestling on the slopes of an ancient volcano within the malaria-free Pilanesberg National Park, discover an abundance of facilities and activities along with a rich diversity of indigenous flora and fauna - including the Big Five. 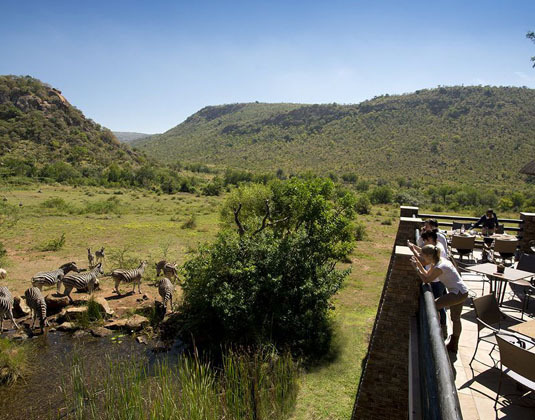 Watch the animals drink at the waterhole from a hide linked to the lodge by an almost 500ft underground tunnel, it really is the perfect vantage point. 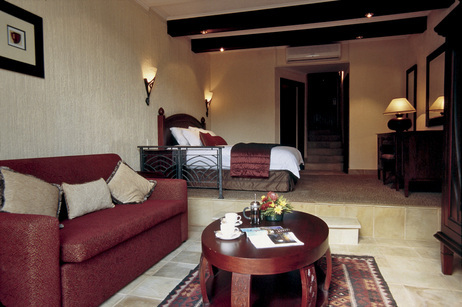 In standard rooms with air-conditioning, bath/shower, safe and balcony or terrace. 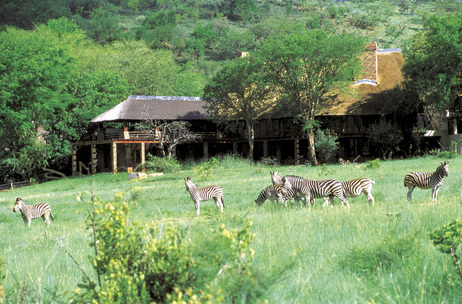 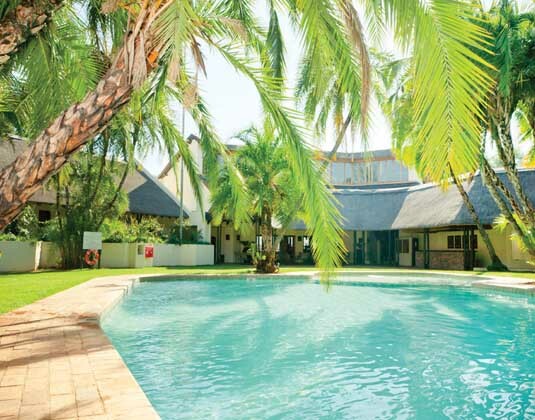 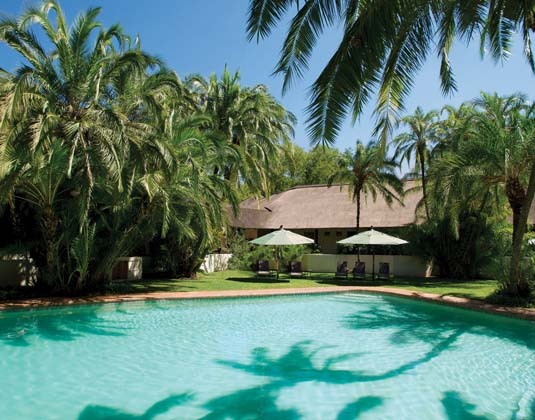 2 hours from Johannesburg airport.